Katy Perry is back with a huge UK tour in Summer 2018, and she’s playing the SSE Hydro. 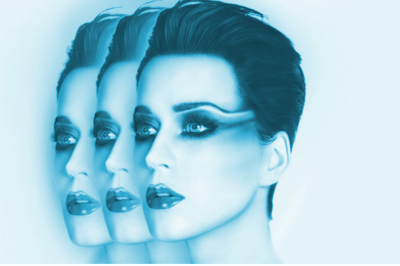 Tickets will be in demand for the Katy Perry show at the SSE Hydro Glasgow on Sunday 24 June 2018. The US singer will be playing tracks from her full range of albums including classic tracks like ‘Roar’, ‘California Gurls’ and maybe even the golden oldie ‘I Kissed a Girl’.